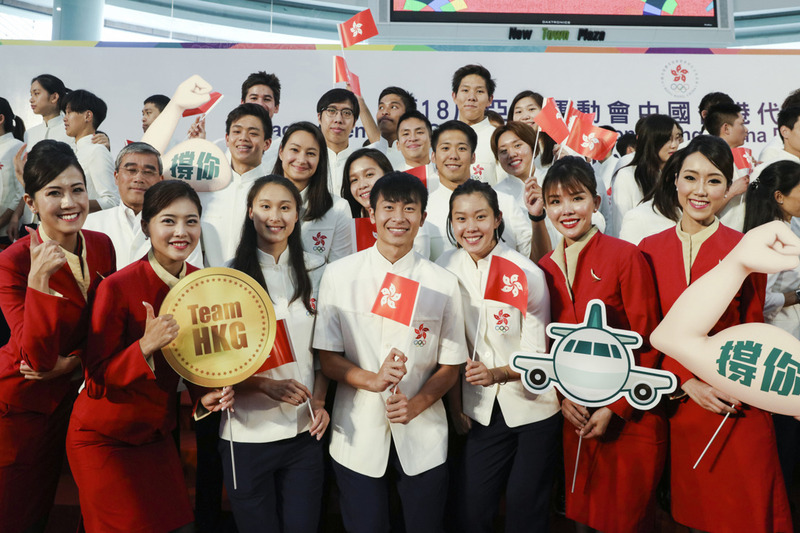 HONG KONG, 2018-Aug-01 — /Travel PR News/ — Cathay Pacific has become the Official Airline Partner of the Sports Federation & Olympic Committee of Hong Kong, China from 2018 to 2022, providing support for home-grown athletes to participate in a series of high-profile events, including next month’s Asian Games in Jakarta and Palembang, the 2020 Olympic Games in Tokyo and the 2022 Winter Olympic Games in Beijing. This entry was posted in Airlines, Festivals and Events, Sports, Travel, Travel Services, Travelers and tagged Cathay Pacific, hong kong, Olympic Committee, Paul Loo, Sports Federation, Timothy TT Fok. Bookmark the permalink.